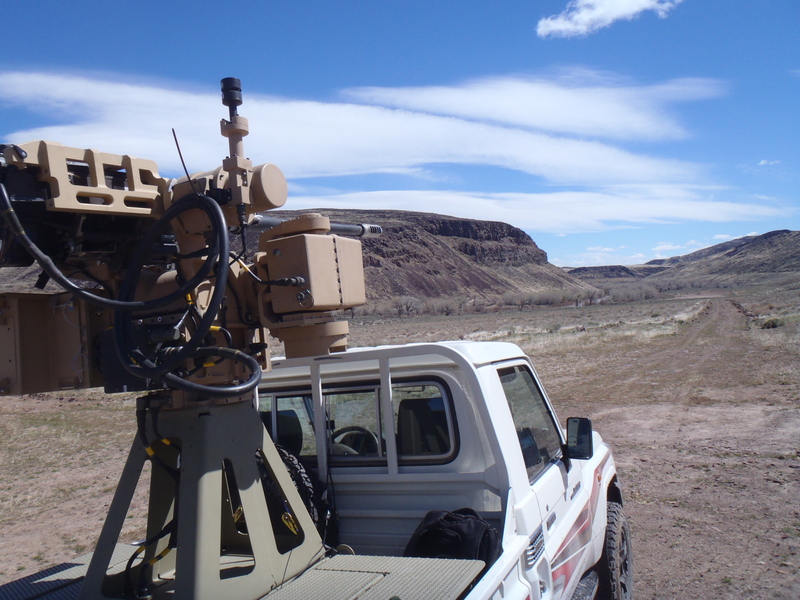 Vision, Mission – EOS Defense Systems USA, Inc.
To build the best remote Weapons Stations in the world. To be Professional, honest and fair in all we do. To care about each other and this company. 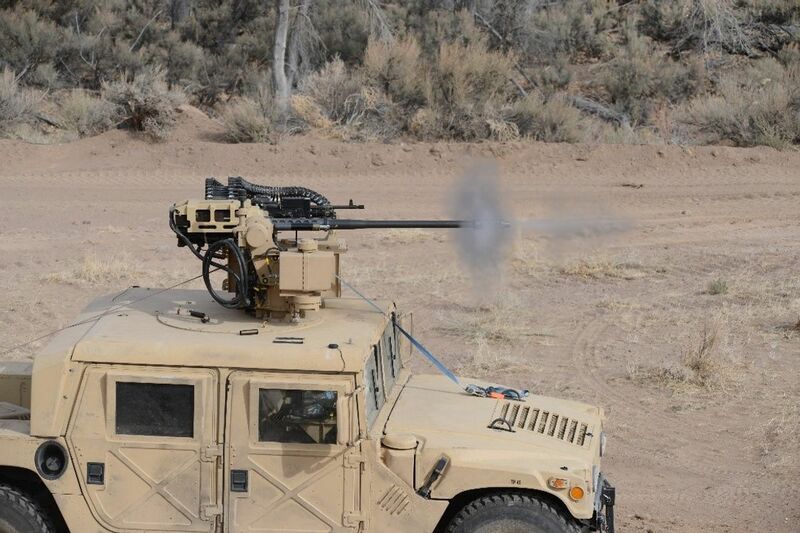 EOS Defense Systems USA will safely, expertly and profitably build the finest RWS systems in the world.